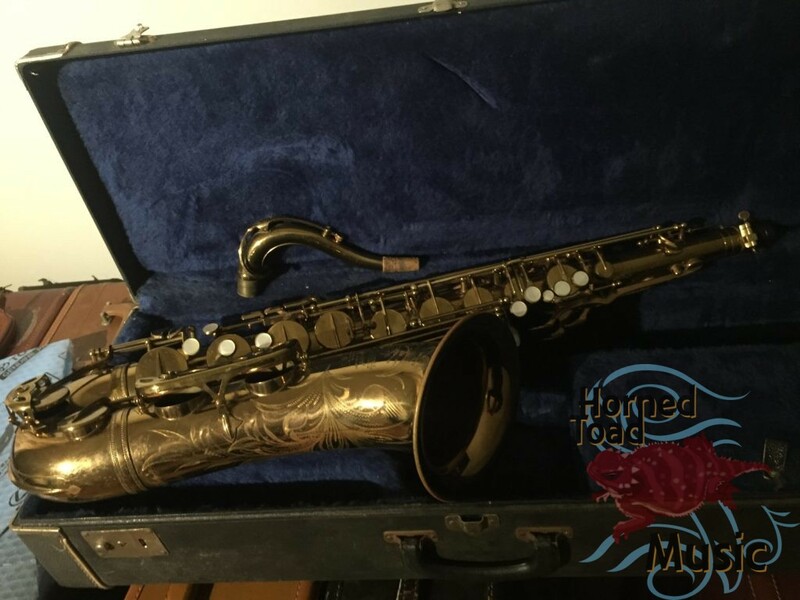 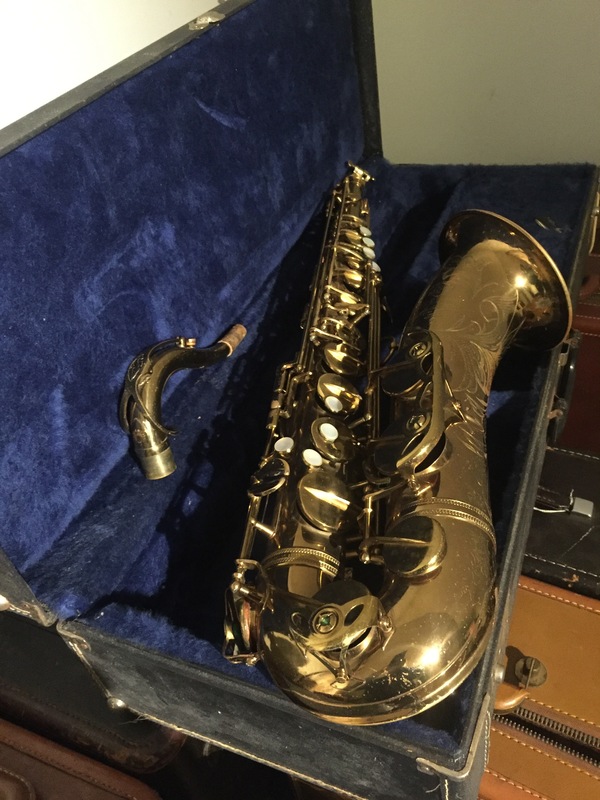 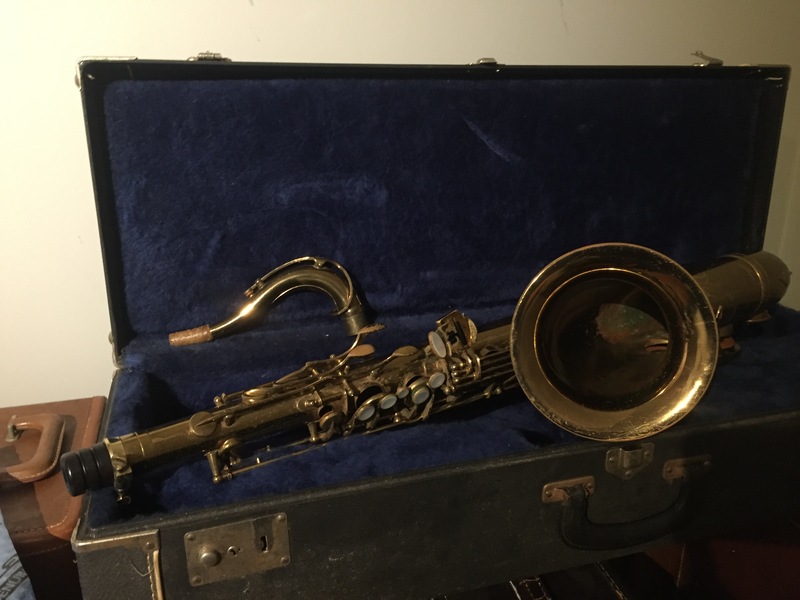 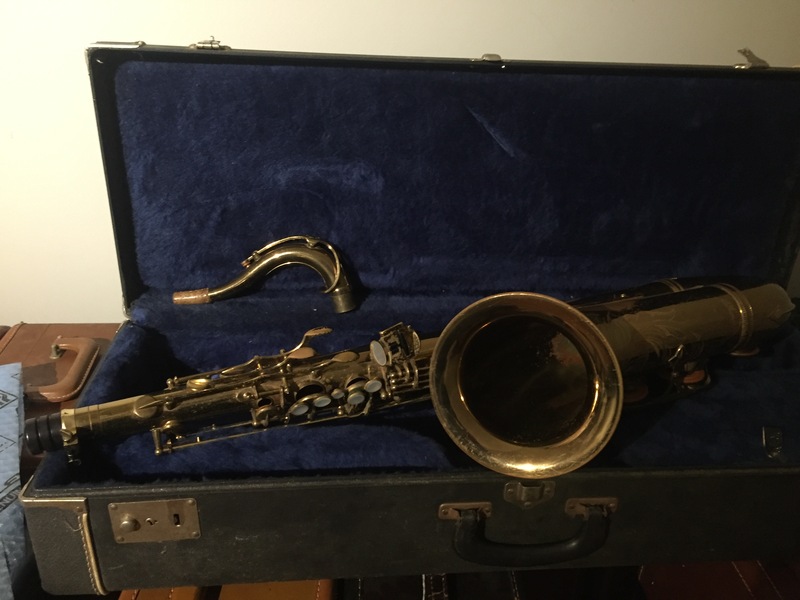 This 76k tenor is all original, needs an overhaul etc but in very nice shape. 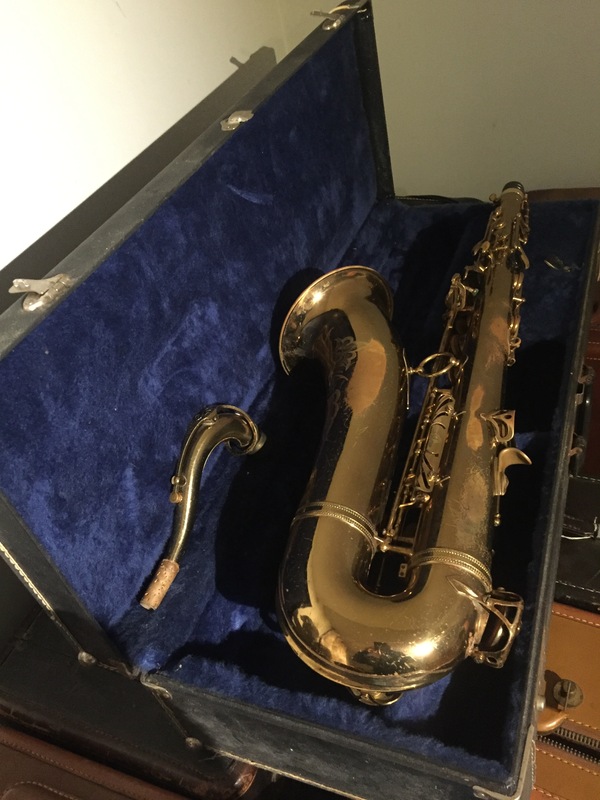 These usually play aggressive and big! 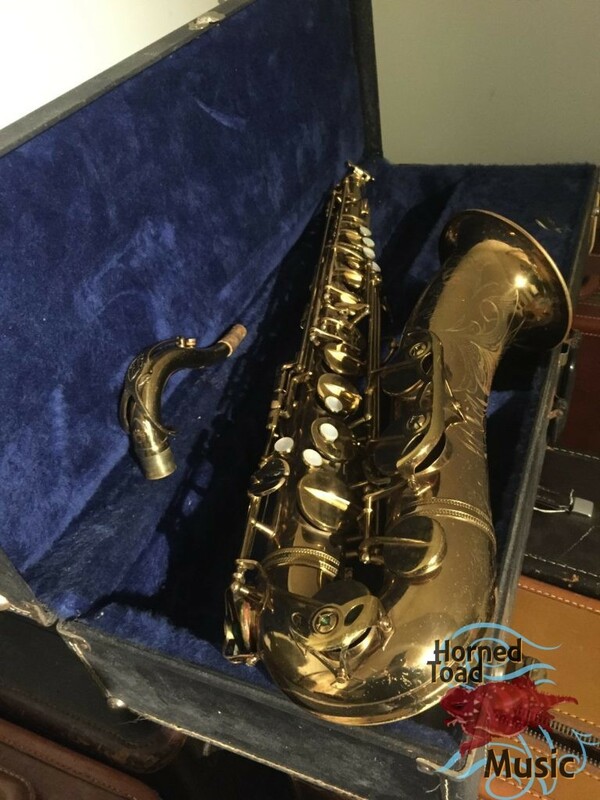 These were just quick photos, a bit dark but this horn is a real find.